Is the ironing getting you down? No free time at weekends? Too tired at the end of the week? Are you getting swamped with ironing? Just don’t have the time in your busy schedule? No problem – let The Irony take your ironing away. 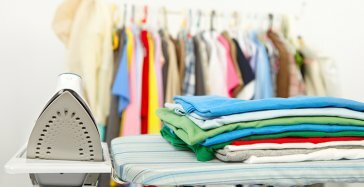 We offer a professional, low cost ironing service in the Delph, Dobcross, Diggle and Uppermill areas – with free pick-up and drop off at a time to suit you. 25 items of clothing ironed for only £18! 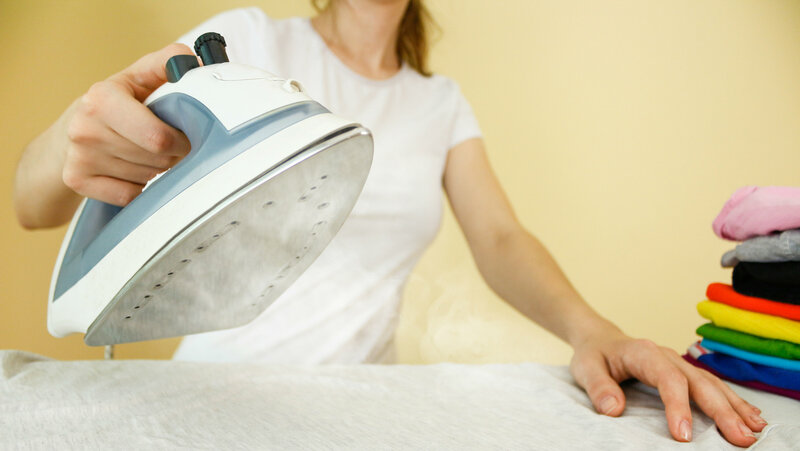 Here at the Irony we pride ourselves on our professional service and low prices, we will pick-up and drop-off your ironing at a time to suit you anywhere in Saddleworth. 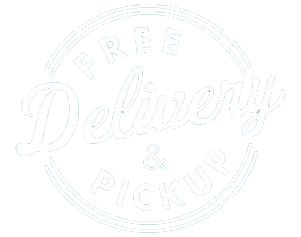 If you are unsure that you qualify for free pick-up and delivery then just contact us on 07746653425 or use our handy online contact form. We have a list of prices here – but please get in touch for multiple items to see if you qualify for a discount! The Irony are now able to offer amazing dry cleaning in the Delph, Dobcross, Diggle and Uppermill areas – with FREE pick-up and delivery of your items at a time to suit YOU. 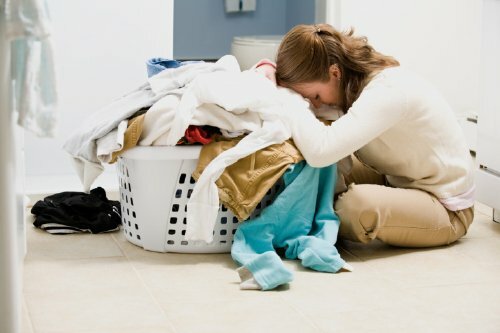 It can be a real hassle getting your clothes dry cleaned – finding time to drop off your item(s) and then remembering to pick them up again before the dry cleaners close – not to mention where did you put the ticket?? The Irony takes the hassle away by picking up your item(s) – professionally cleaning them and then bringing them back… all at a time that’s convenient to you.